Grand Valley State in Allendale, MI will change the name and focus of its geography department. The department will now be called the geography and sustainable planning department and will incorporate over 20 courses concerning sustainability. Elena Lioubimtseva, chair of the department, said the program offers the integration of economic development, social priorities, place-based problem solving as well as the international connection of all elements of geography. The program will also cover the solutions and adaptations to global issues such as climate change. I'm seeing sustainability mentioned formally and informally alongside GIS in many universities. I think the association can only help grow geography. Geography associating itself with STEM in K-12 and higher education may have a similar effect. Michigan State University's geography department has also been working to change its name. As of July 1, it'll officially be the Department of Geography, Environment, and Spatial Sciences. More details are in the Spartan Geographer newsletter (pdf). Get this GIS education update free, via e-mail, every Thursday. 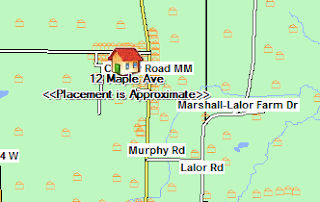 Transfinder Map of 12 Maple Ave. 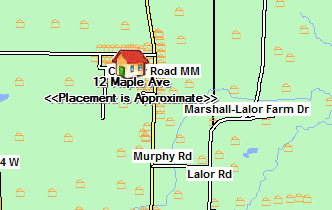 In Verona, WI a new map will help parents understand which students can take the bus. The new map will cost $1800 per year and is based on technology from Transfinder. 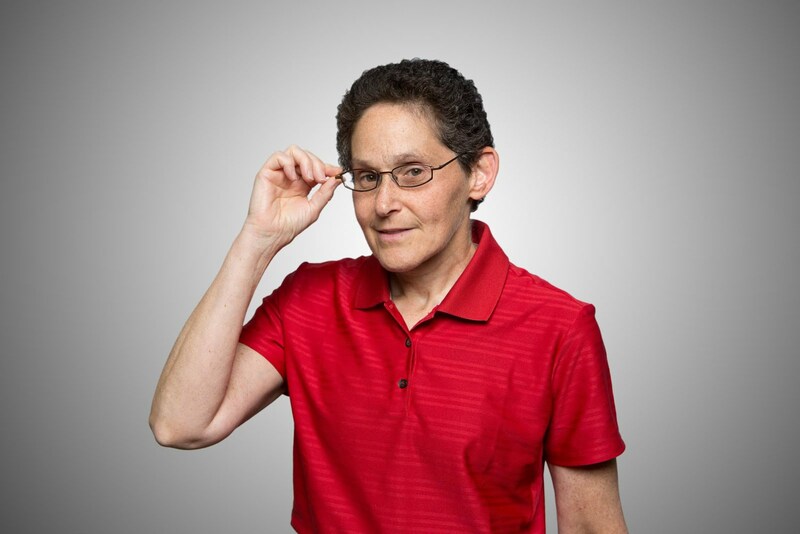 The solution taps Pitney Bowes location technology. Harvard's Remote Sensing for Humanitarian Programs Workshop will run for four days during June in Cambridge, MA. "The intended audience for this workshop is NGO and UN workers, national and local government, and other actors involved in humanitarian response and operations." It's $1650. There’s a whole chapter about how our country expanded west using geospatial science. Peter Tsahiridis of Missouri State University comments on his new history textbook, United States History to 1877: Events that Motivated the American People. More college clubs are forgoing speakers for their meetings and contributing to humanitarian mapping efforts instead. At the University of Wyoming more than 50 volunteers mapped about 2,200 buildings in Fiji in an evening. The effort, organized by the Geology Club (or perhaps it was the geography club - the article notes both) was in response to Cyclone Winston which hit the island in February. The AAG is hosting a mapathon during its annual meeting. Lots of organizations have stepped up to be "supporters" of the AAG event. The Jack Ford Urban Affairs Center at the University of Toledo on Monday announced the creation of ToledoView, an online, proprietary database where users can find economic, social, and educational of the city and region. 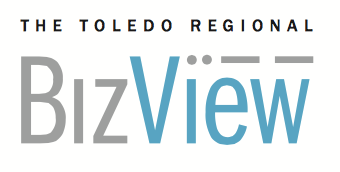 Set to launch on April 1, the database, also referred to as BizView as this brochure (pdf), will be free for a period but then change to an annual subscription model ($15K +) or per task fee. The Center tapped some state government funds to build the database; funds helped pay graduate students gather and input some of the data. With so many open data efforts popping up, this closed one is noteworthy. UCGIS will be awarding Fellow status to Dr. Nina Lam and Dr. Donna J. Peuquet at its May 2016 Symposium in Scottsdale, Arizona. Fellows are individuals who have contributed significantly to the advancement of geographic information science education and research. Stanford's GIS team is hosting free training during the AAG meeting in San Francisco. Learn ArcGIS Online or CartoDB. Both events feature a free lunch; the Esri one features Esri staff, while the CartoDB one features Stanford and Berkeley users/staffers. GeoInquiries now has its own Geo Inquiries twitter account, @GeoInquiries. Update 3/19: That's now a protected account and Esri's education blog requests you use the hashtag #geoinquiries. Esri UK offers a chance for a free trip to the 2016 Esri UC in San Diego to undergraduate, postgraduate or an early-career researchers in the UK and Ireland who use the ArcGIS platform for teaching or research. To win the 2016 Jack Dangermond Young Scholar Award, participants submit a story map showing how they use the ArcGIS platform. A recording of Esri Canada's webinar Summarize Your Data and Perform Hot Spot Analysis in ArcGIS Online and a PDF copy of the slides are now available. Esri announced a series of imagery webinars beginning March 17. Each one is offered three different times during the day it runs. Twenty students, including one from Dickinson College, served as conference assistants at the Esri Federal GIS Conference last month. Esri Federal GIS Conference 2016 plenary videos are now online. Esri hosted 300 educators and students at the Redlands campus for an Education Open House this past Tuesday. GIS @ Claremont shares some of the highlights. If I read the calendar correctly, the University of Redlands hosted a spatial studies open house the same day. There's a new Esri case study video featuring the University of Minnesota Campus Facilities. Esri is now among the American Institute of Certified Planners' (AICP) 200 Certification Maintenance providers. (The AICP is the American Planning Association certifying body, akin to GISCI.) The updated relationship between Esri and APA means attending some of Esri's educational events and courses counts for certification maintenance points. Esri India announced the second edition of mApp Your Way 2016, an app development challenge. Students and researchers associated with the institutions that use ArcGIS can team to build apps during the next four months. Prizes include money and fame.